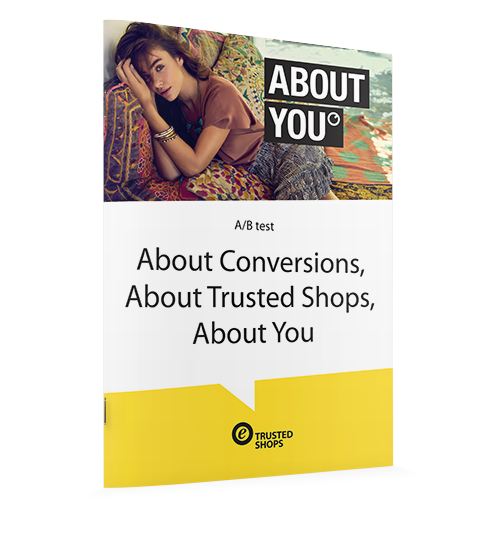 An A/B test was used to test the impact of the new design on About You's customers. The test ran for over two weeks and captured more than 134,000 visitors. 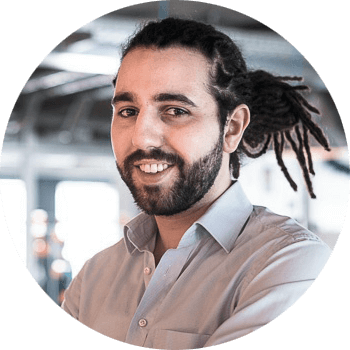 Tarek Müller, Managing Director of "About You", on the cooperation with Trusted Shops and how our trust products work. Now it's ABOUT YOU. 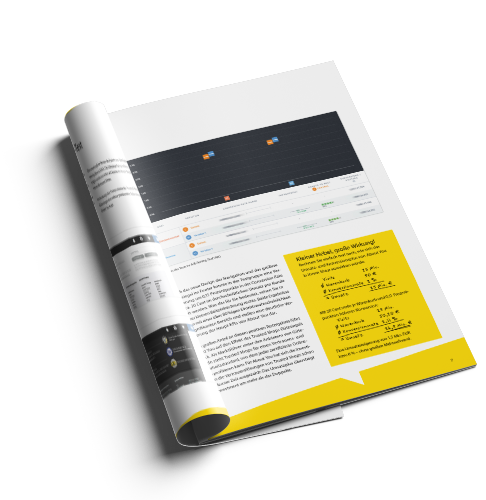 Increase your conversion rates now!